Murray PHN is a primary health organisation that will have a significant impact on health services delivered to over 563,000 people in an area that spans almost 100,000 sq. kms. 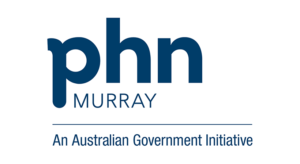 Murray PHN will operate primarily as a commissioning organisation and the effective and efficient management of contracts will be pivotal to their business. To support their Contract Management and Compliance team, Murray PHN have selected Folio from Kwela Solutions as their Contract Management Software. Contracts will be stored in Folio and deliverables will be tracked and monitored within the application. Folio will also be used to manage sub-contractor credentials and ensure that they are current. We look forward to working closely with Murray PHN to establish a robust Contract Management process.